I am far from a political person, but 2016 has proven to be a game-changer following Hillary Clinton’s staggering defeat to Donald Trump. 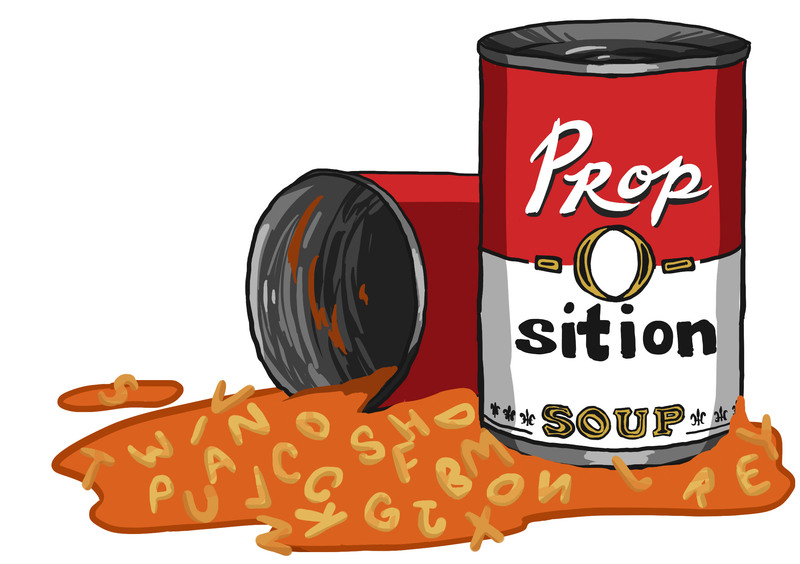 A review of which propositions passed, which didn’t, and what it means for San Francisco. 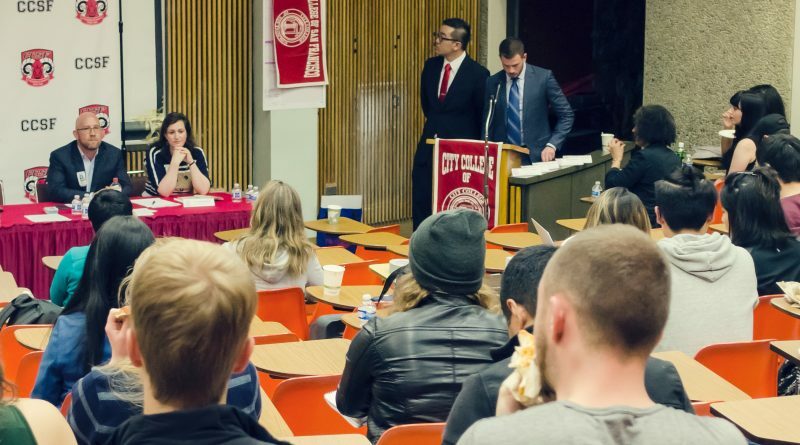 City College Board of Trustee candidates addressed faculty and student’s concerns at the first public forum of its kind on Oct. 26. 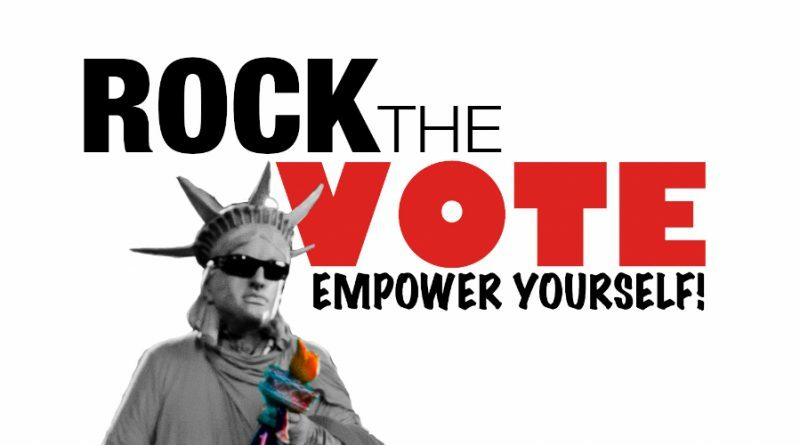 Join City College of San Francisco’s Rock the Vote on Thursday, October 20 from 12 p.m. to 3 p.m. at the Mission Campus located at 1125 Valencia Street. Enjoy music and refreshments as you register to vote and get bilingual information about this important election. By Jandean Deocampo The Guardsman In Ocean campus’ Multi Use Building, candidates and Board of Trustees members gathered on Sept.
For voters who really want to cast that winning vote for the next superstar mayor of San Francisco, but think they might not be eligible to vote, there are many ways to cast a “provisional” or special ballot. While it takes extra effort to vote, it’s worth using these tools to get your ballot counted. 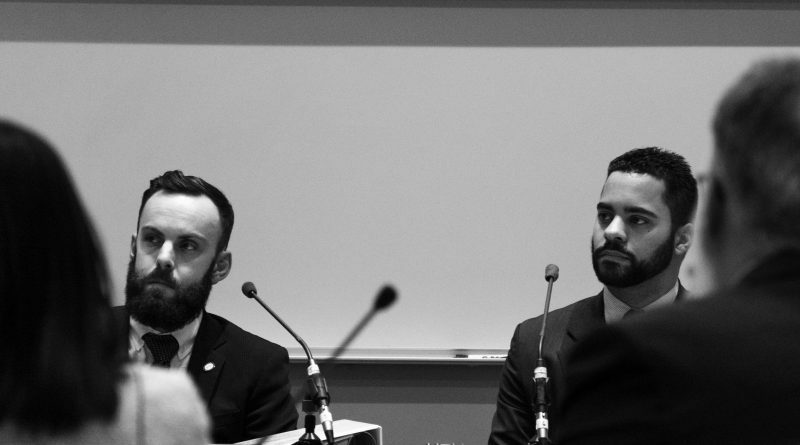 Point/Counterpoint: Is the U.S. able to support a black president? Is America ready to support a Black president? 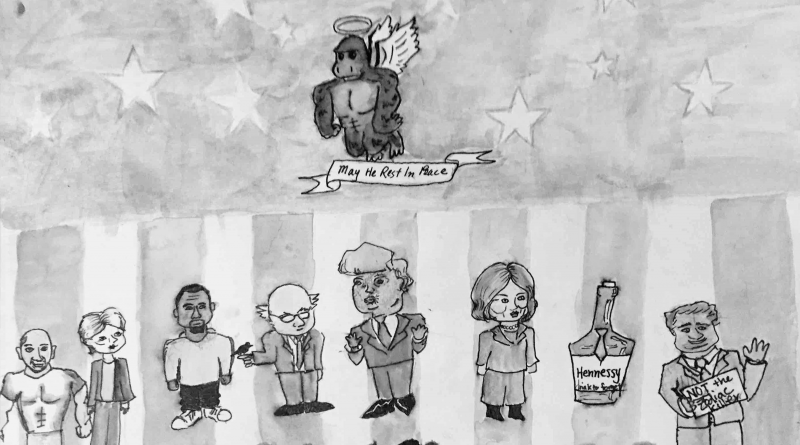 Lauren and Parree take sides on the issue of race and the presidential election. Find out where they stand on the topic.